This month’s member offer is one of our best yet! For the next two months we are offering you UNLIMITED FREE SESSIONS*. Yes you read that correctly – unlimited free sessions. Once you have completed your regular two sessions of Pilates per week any additional sessions you book in are completely free and on us! If you’ve been thinking about trying another one of our classes on offer now is the perfect time. Jump on a bike, have a hit of boxing or complete a triathlon all in the space of 30 minutes! *Must complete 2 paid sessions per week before redeeming Free extra sessions. 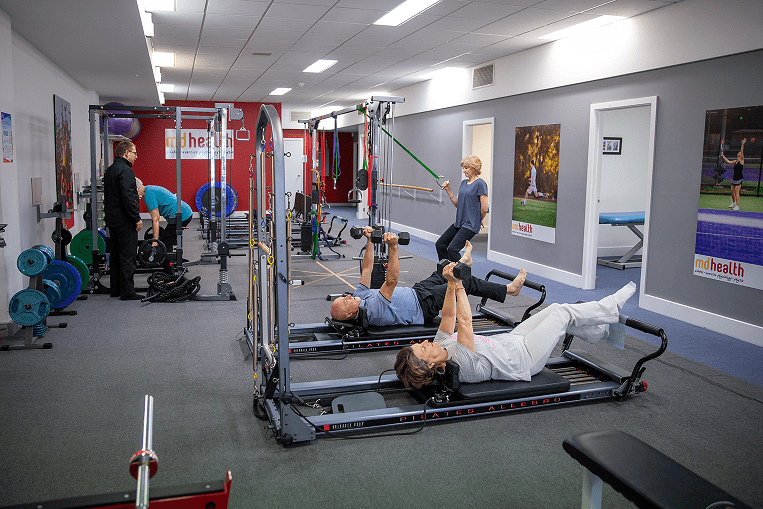 All FREE club member offers can only be used as a third session of the week and must be stated as a FREE club booking at the time of making the appointment. Additional Sessions may include any of the following services: Pilates, Bike, Boxing or Triathlon sessions. Available for appointments up to and including 31/03/19. MD Health does not recommend attending classes every day & we do have the right to refuse bookings if deemed unsafe.